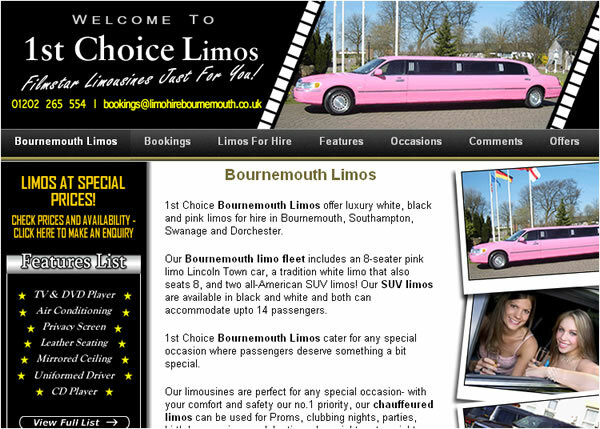 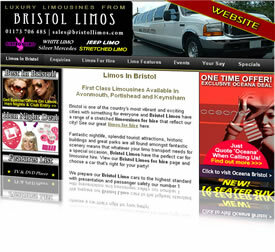 Here are just some of our limousine and chauffeur car websites enjoying #1 and first page Google rankings, thanks to our design and search engine optimisation programs. 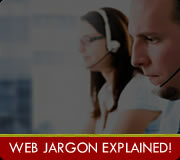 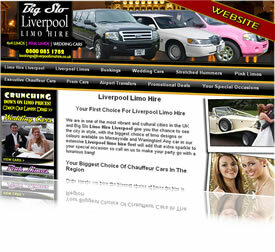 Does your website perform as well as those in our client portfolio? 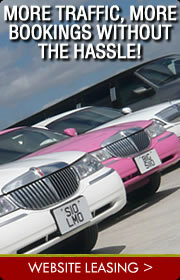 If not, how many bookings and enquiries could YOU be missing out on?! 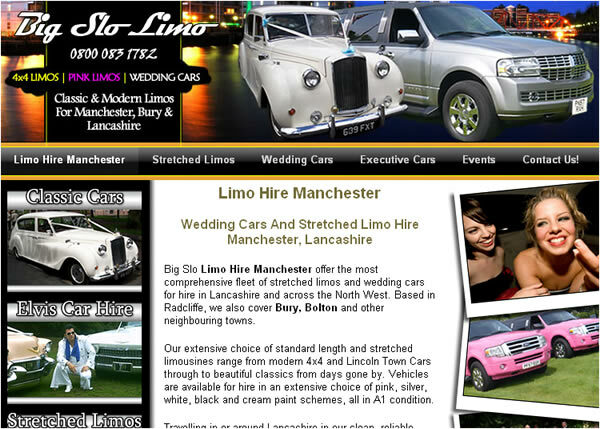 Get the edge over your competitors in 2010 with our range of affordable services - throw us a challenge and fill out the website design enquiry form to find out what we can do for you! 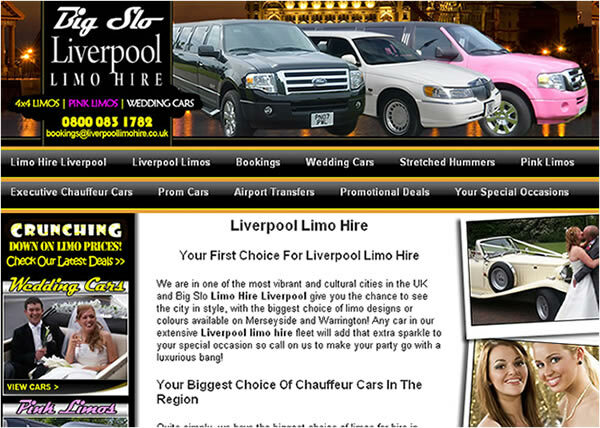 Region: Covering Liverpool (including Ellesmere Port and Merseyside). 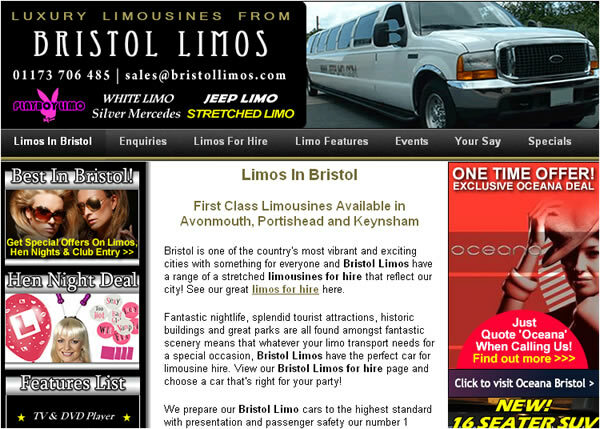 Region: Covering Bristol, Keynsham and Avonmouth, Avon. 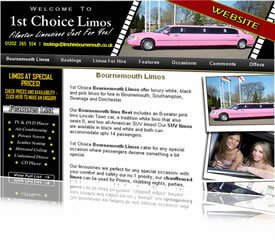 #1 rankings and first page results in Google web search found on 21st September 2009. 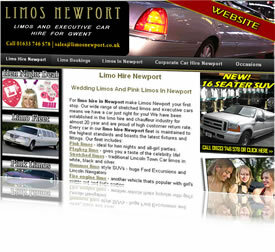 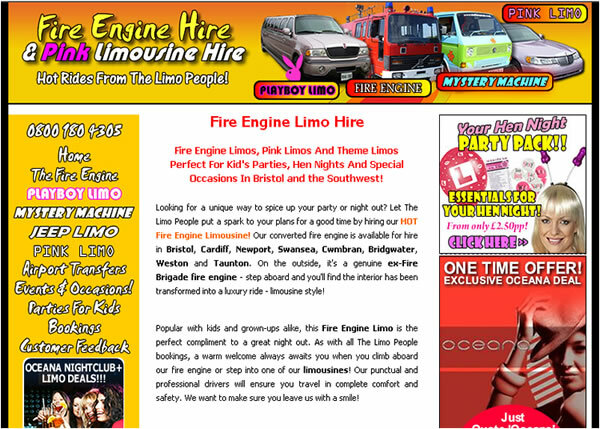 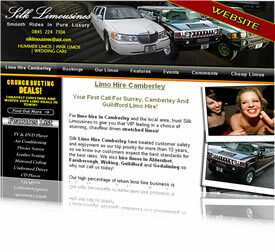 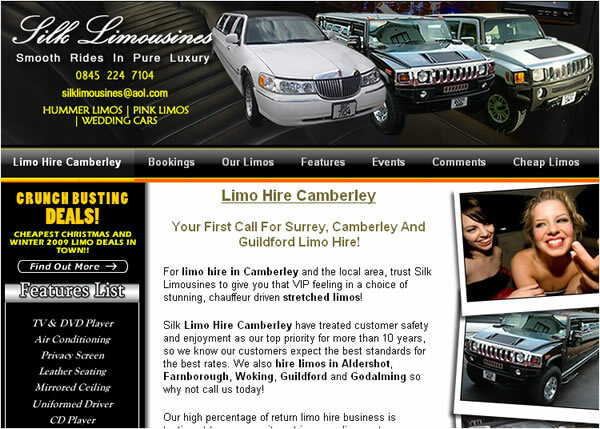 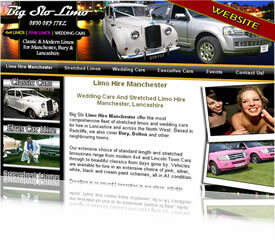 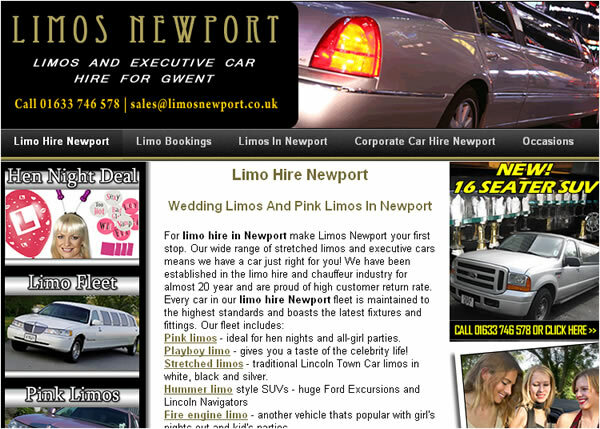 More targeted traffic, more enquiries and more bookings direct to you!